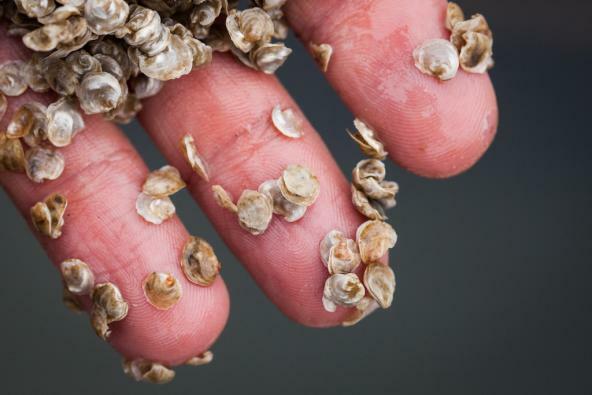 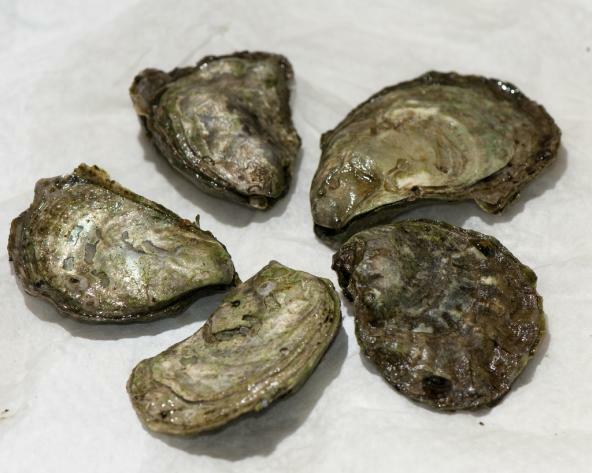 New in Salish Sea Currents: After a long struggle with pollution, Drayton Harbor has reopened to year-round commercial oyster harvesting for the first time in 22 years. 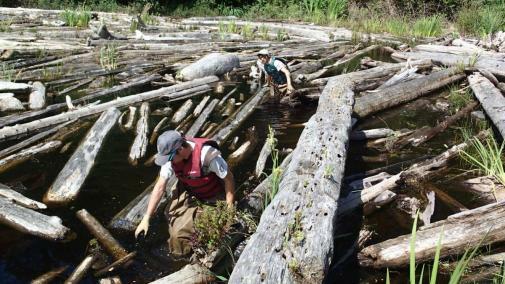 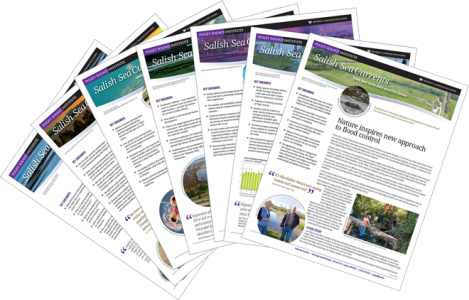 Here’s how the community cleaned up its act, potentially showing the way for shellfish recovery throughout Puget Sound. 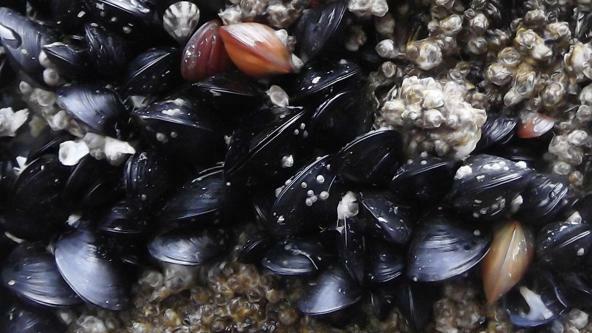 Read the full article on the Encyclopedia of Puget Sound.